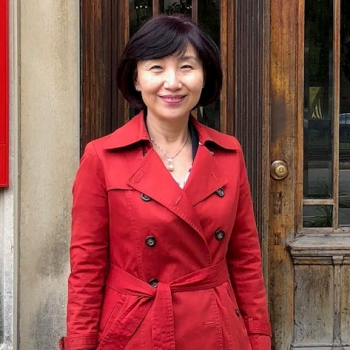 Prof. Liu earned her Ph.D. degree in telecommunications at Indiana University in 1992. She has been teaching at NCCU for 26 years. In addition to teaching, Prof. Liu had experiences of working for the government and the media. She served as one of the first-term Commissioners of the National Communications Commission (equivalent to the Federal Communications Commission in the United States) from 2006 to 2008. She was a Fulbright scholar and Visiting Professor of the Graduate Telecommunications Program of George Washington University, School of Journalism of Fudan University (Shanghai, China), School of Journalism of Renmin University (Beijing, China), Wee Kim Wee School of Communication and Information of Nanyang Technological University (Singapore), Keio University (Japan), Department of Media and Communication of City University of Hong Kong, College of Communications of Boston University, and Centre for Socio-Legal Studies of University of Oxford.